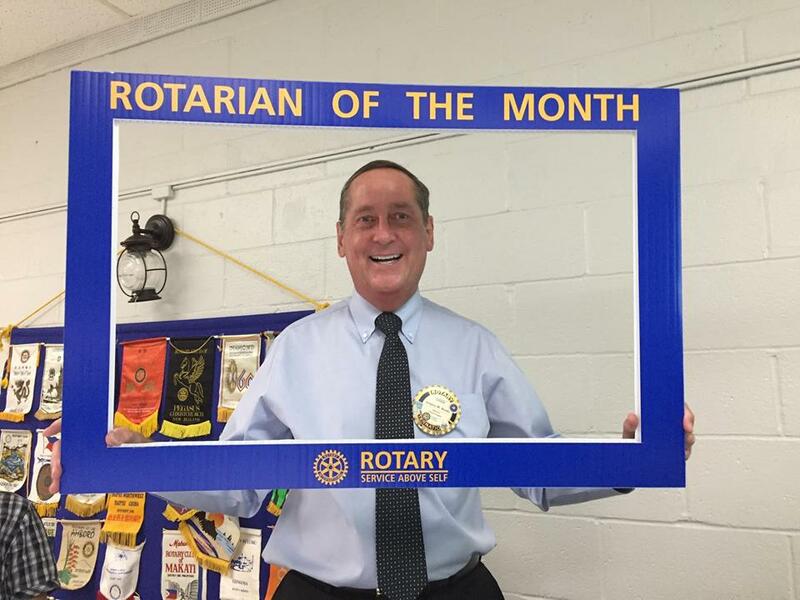 We'd like to congratulate Dr. Greg Brooks on being the August Rotarian of the Month. Club President Albert Hernandez announced the 1st Rotarian of the Month to Dr. Brooks for his dedication and constant support to the club. Dr. Brooks serves as our Sergeant At Arms, Joke Master and Fine Master. Coincidentally, Dr. Brooks celebrated his 32nd year in Rotary this month and his wedding anniversary. Congratulations Dr. Brooks!